Christmas is just around the corner and this time of year tends to bring out the best in people as they take the time to reflect on the past twelve months and everything they are grateful for – friends, family, loved ones, health. Similarly, it’s also the time of year when people show more kindness and generosity to those less fortunate. Above all, at Oz Lotteries, we support a number of charities by promoting tickets to enter their charity lottery draws. If you feel like giving to a charity this Christmas (whilst being in with a chance of winning a prize home/car/holiday at the same time) here are 12 ways that your charity ticket purchase through Oz Lotteries supports Australian charities. 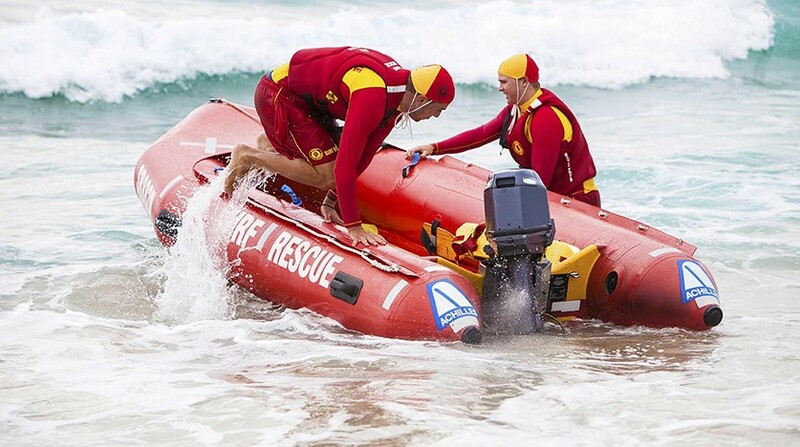 While costing a whopping $18,000 for one, these vital rescue boats are designed specifically for Surf Life Saving. Certainly, it’s an essential piece of rescue equipment to ensure a quick rescue response, mass rescues, and patrolling stretches of beaches. Another expense, each kit costs $1,600 and carries vital equipment such as the oxy-resuscitator, therapy regulator and adult resuscitator with masks. Even more, purchasing one ticket in Surf Winners Choice, can buy safety signage to place on the beach. 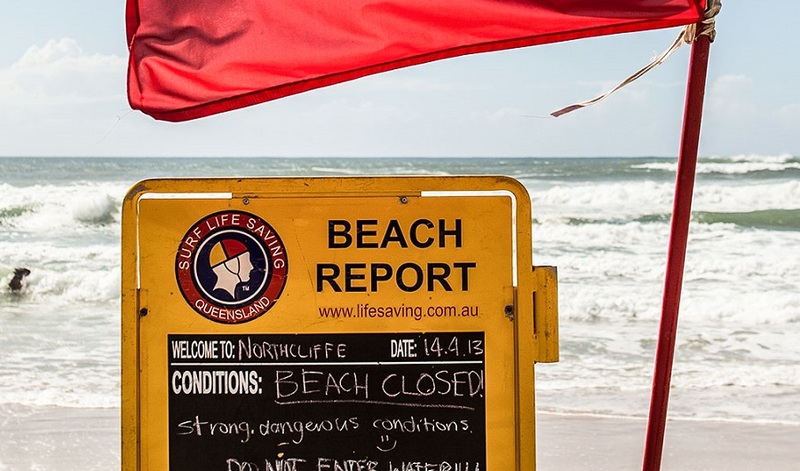 As a result, lifesavers can alert visitors of hazards, rip currents and other dangerous conditions. Endeavour Foundation currently support 2,368 people with a disability in full-time and part-time supported employment in real work environments across Queensland, Victoria and Western Sydney. 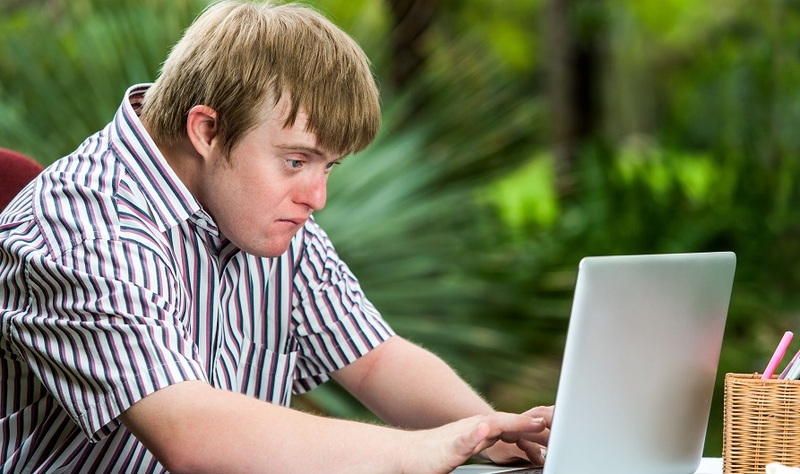 From their work, people with disabilities are connected to employment based on their skills, abilities, and personal goals. Give people with a disability the freedom they desire by providing the support necessary to live in their own homes. Purchasing a ticket in the Endeavour Foundation Prize Home Lottery supports the ‘At Home With Choices’ program. Helping to build modern, accessible houses so that people with a disability can have more independence. Entering the Endeavour Ultimate Life Changer Lottery means that the Endeavour Foundation can provide mentoring, training and employment opportunities. Give everyone the chance to live their ultimate life. 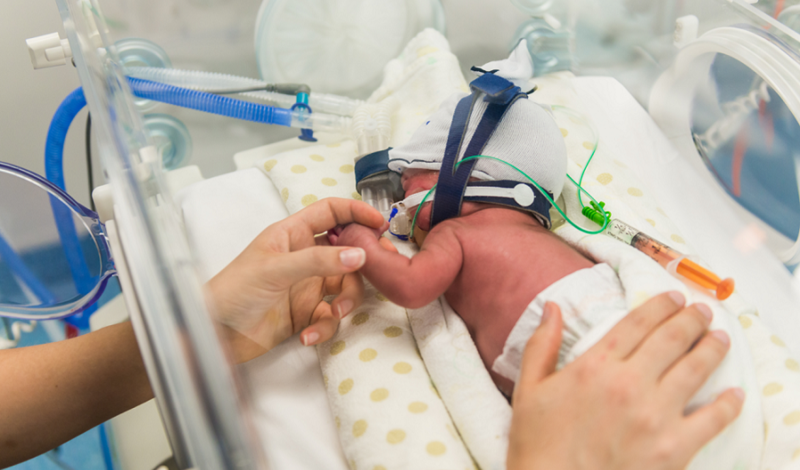 Help save the lives of thousands of babies. Even more, give them the best possible start to life. Support Mater Foundation to invest in life-saving research, care and equipment. Currently, nine Australian men die from the disease every single day. Most noteworthy, money raised from the Mater Foundation Prize Home Lottery ensures clinicians and researchers at the world-class Mater research institute can continue their great work. Almost tirelessly, they work around the clock to better understand, treat, and ultimately prevent prostate cancer. 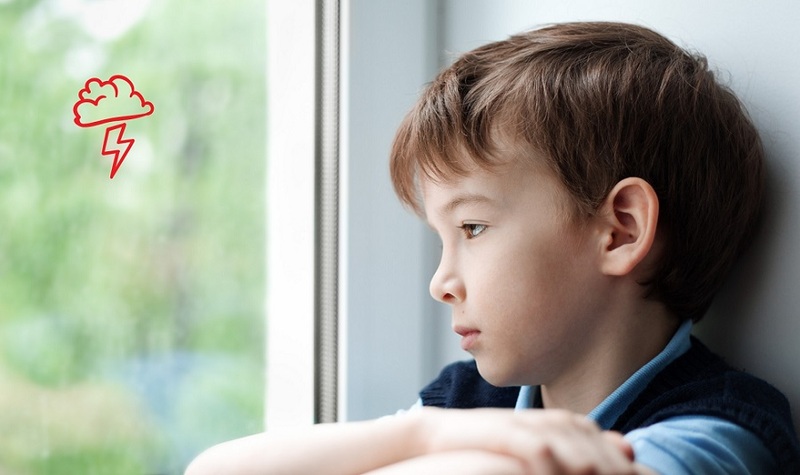 Above all, Act for Kids offers support for parents and family members who may be feeling overwhelmed or unable to cope. With 22 centres from Adelaide to the Cape York Peninsula, Act for Kids has supported thousands of children and their families. All tickets purchased in the Act for Kids Platinum Class Lottery goes to providing free services. Consequently, this helps to enhance the well-being of kids and young people who have experienced trauma or are at risk of harm. We appreciate the support and we understand that you are contributing to a great cause by purchasing charity lottery tickets, if you have further questions or need further assistance please contact our support team at support@ozlotteries.com or call 1300 188 911.